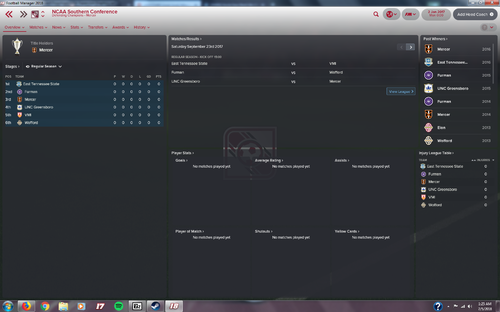 I'm having the sam problem with the Champions League. It ran in 2018 but not in 2019. Anyone know how to fix it? 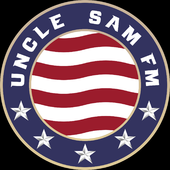 That being said, this is amazing Uncle_Sam!!! I can't believe you did all this. I've tried to create something like this myself and got so frustrated I gave up. This is really amazing work! Hey Sam, loving the DB but I noticed that TFC III play in the USSDA, When actually they play in League One Ontario. I'm running into an issue where none of the MLS academies or the 2's have their correct logos. I think the issue might be tied to having applied a Name Fixes update (I've done nothing else to change the game). So my question is: if that is the source of the issue do I need to undo all of the changes that said update requires (i.e. deleting and replacing files), or can I simply not check the boxes for these changes when setting up the database? 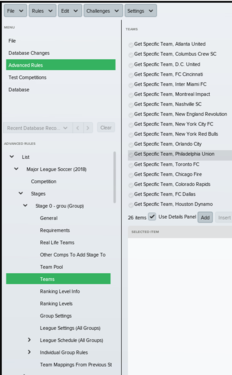 Update coming soon that creates a 26-team MLS with all of the future clubs added to league, as well as fixes for the Canadian pyramid and Amway Championship. Does the Canadian Premier League have entry into CONACAF Champions League ?? Also will you be updating with the new teams ?? The CPL Champion will enter the Amway Canadian Championship in 2019. 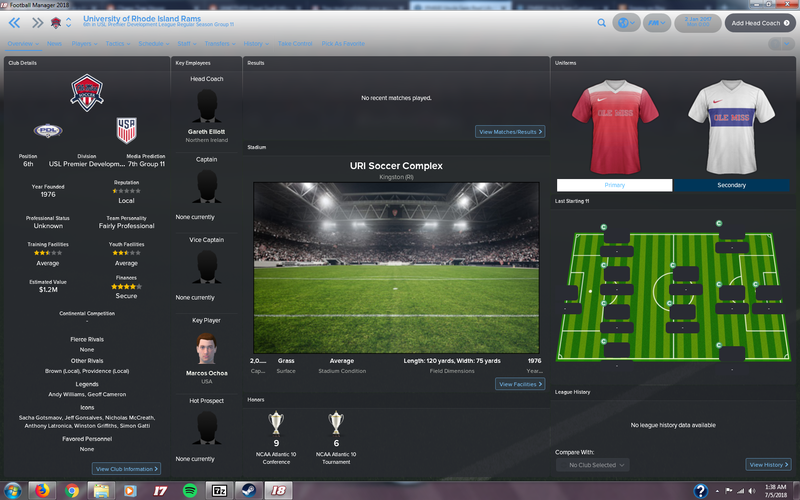 As in real life, the Canadian Championship winner qualifies for the CONCACAF Champions League. And yes, the 7 teams that have been announced are in the CPL. As of this post, only five have announced their club branding. Have you considered changing the start date to 2018? I tried that actually, but it messed with some of my competitions occuring every season. Honestly, it was probably just where I failed to change the start date for one competition or another. I might keep working at it and release a file that starts in 2018. Hey Sam, so I tried out using FC Cincy but am running into an issue regarding General Allocation Funds being set to $0, which doesn't allow me to sign players beyond a minimum salary. Do you know of any way to change this at the onset of the game? Or will it correct itself after a season? Yes, apologies. That actually should correct itself starting in the second season but I just updated the first post with version 2.5 which should fix that from the beginning. If you don't mind, try it and let me know. If it doesn't work then I honestly am not sure how to fix it. Thanks for your work Uncle Sam! this has been asked before i know, sorry but want to be sure. 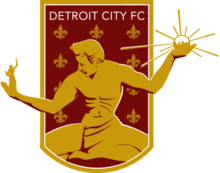 If i wanted to swap team with say FC Cincinnati from USl , day Detroit City FC. I can do that in editor i know. But for Academy, I will need to create one and place them in Acad Division? Also , plan on increasing finances, reputation, assign affiliate.. anything else you suggest. Want to finally start a real save. You'll also probably want to change the Buckeye Derby to something like the Rust Belt Derby or just get rid of it altogether, and make sure Detroit replaces Cincinnati in that competition. You'll also want to go to the Lamar Hunt U.S. Open Cup and replace FC Cincinnati with Detroit City. I apologize for how involved it is to make a change like this, but that's the reality of creating a realistic file in the USA in FM. For some reason Nashville is displaying as Chivas USA for me. Looked in the file and it is set as Nashville. Not sure what's up with that. My guess would be that you have a file that sets Chivas USA's name. 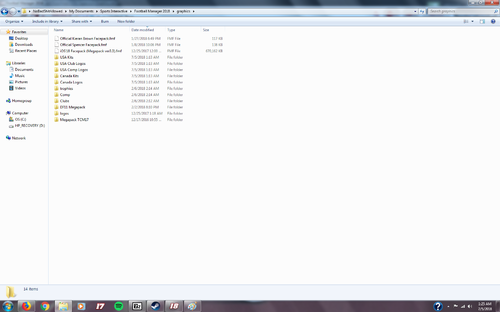 When I started on updating it I realized that it was just way too volatile at the moment. I still have kits and logos, but so many teams open their doors to play for only one season (if they survive that long) and I simply can't keep up with that. I'm instead going to focus on developments in the professional game, with a third division starting very soon. EDIT: I have added the UPSL teams that have qualified for the US Open Cup in recent years. The editor files go into the 'Documents/Sports Interactive/Football Manager 2018/Editor Files' folder. The graphics go into the 'Documents/Sports Interactive/Football Manager 2018/Graphics' folder. awesome thanks!! I've been waiting a long time to play as my colorado springs switchbacks! 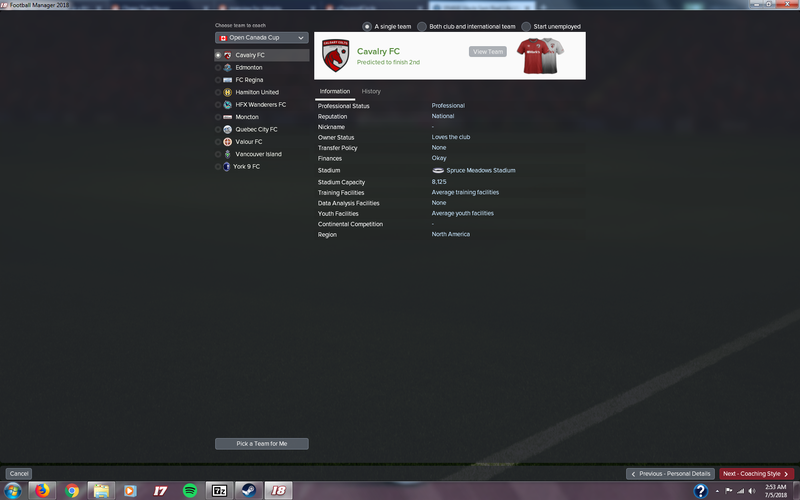 Is this not a Pro/Rel file? A) you said that your roster owkrs with his CONCAFF sorry if i spelled it wrong tournament do I use all of those tournaments just not your verison but use your other tournaments? b) does your roster file work with all of his roster files except for the canada USA of his? No, it's based on real life. I do have a Custom file in this forum that includes real life. You can use all of Claassen's files with this tournament except his USA file. Damn. Could you point me in the direction of an American pro/rel pyramid? The only file of Claassen's that you could use with my files is his USA file that adds the NASL and USL to the US pyramid. But his files correcting the CFU Club Championship, CONCACAF League, and CONCACAF Champions League would great additions. 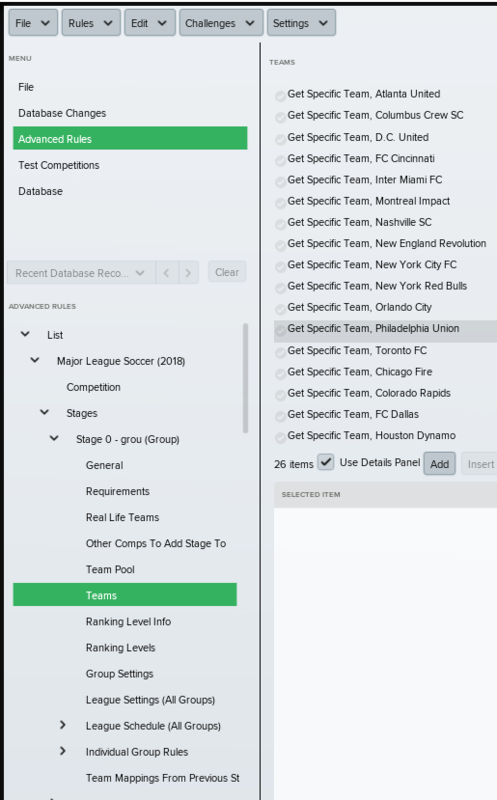 For anyone interested, I may have figured out promotion relegation while keeping MLS rules. No promises, but I'm running tests. MLS will function with all of the same rules, drafts, all-star game, etc. I'm going to make NASL, USL, and maybe USL D3 relatively uniform in roster rules and league format. NCAA, USSDA will all still exist, but obviously only the MLS teams that are hard-coded with Academy teams will function properly. I will also leave in PDL and NPSL for development purposes. will the CPL teams have academies or U18 teams or is it just 1 team type thing like main roster? Have you a file with only the MLS and USL ? I would like to create something from this file. Do you think that this file can be reused on FM2019 ? The best I can tell is you to just work off the file that's in the opening post. As for whether or not it will work in FM19, I hope so. Probably. The only reason I won't be able to get it to work is if SI makes some drastic changes to either the game or the Editor itself. 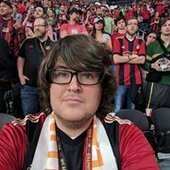 So I'm close to release on MLS with Pro/Rel. Probably as early as tomorrow. I have the format done as I posted it above. I'm running tests to make sure it functions properly. I will also say that it's opening a whole new world of possibilities. I'm thinking of creating a file that gets rid of the MLS Roster Rules. Goodbye salary cap, goodbye different contract types, etc etc etc. I might try and keep some of that in but make it where MLS (USA) clubs can spend more money and get better players while keeping the drafts, all-star game, etc. I'll probably give this file it's own thread when I'm ready for release. Finally enjoying FM18! Thank you. Anway you can update your graphics pack with actual Detroit FC logo? 2. Delete the NCAA graphics folder and just play with generic logos/kits for the NCAA teams. I'm sorry that this is the case. There is a growing movement that desires promotion/relegation, but it does not appear to be on the horizon for US soccer any time soon, at least including MLS. This would be sort of a fantasy situation and when it's ready I'll give it its own thread.